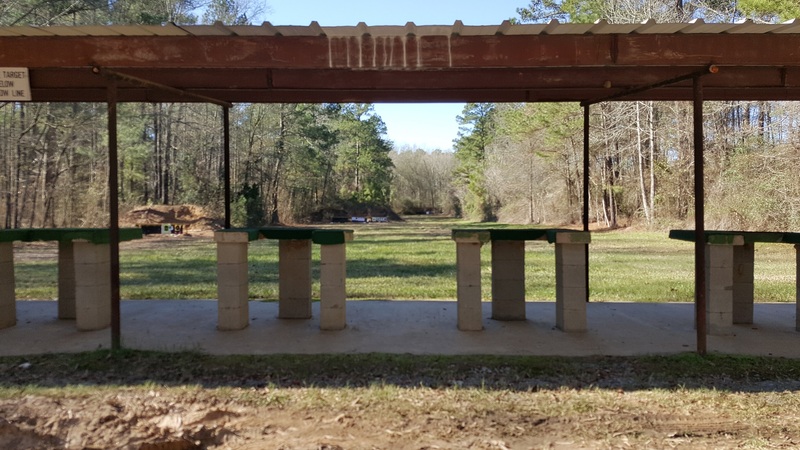 There are two short range covered firing facilities for pistol and rifle. Target areas range from 25 to 200 yards. Shooting benches are provided. 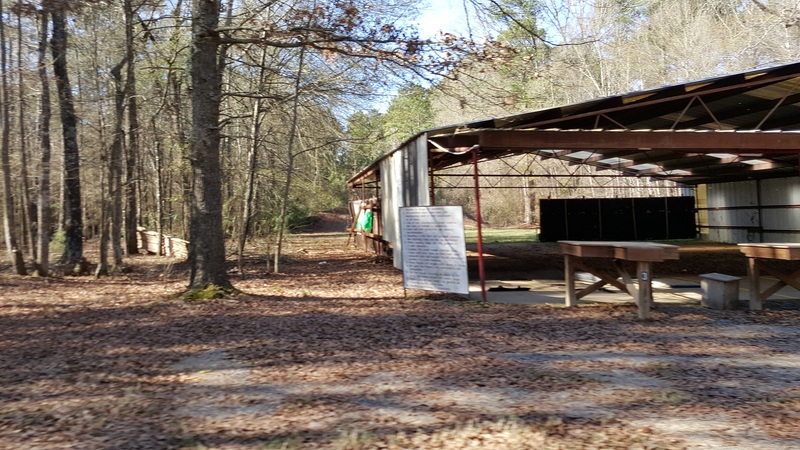 Highpower competitions are conducted on the 600 yard range. There are 17 firing points at distances of 200, 300, 500, and 600 yards. The 600 yard firing point is a covered concrete firing point. Bathroom facilities consist of Porta-Potties located at the short range facility and also on the high-power range at the pits, the 300 yard line and the 600 yard line. There is no power or water at the facility.